My journey through meditation has often been clumsy and ineffective until I stumbled across where I had to go. It was into Silence. Deep Silence and stillness amidst the chaos and noise of the world I lived in. I could truly look deeply into the dark areas that held hostage my mental formations of an unwholesome nature. Over the past decades I have built more and more silence into everyday life. On a daily basis I stop, look deeply and dialogue with the feminine seeds in my consciousness – a practice received from my Native American medicine teachers. I listen deeply in the silence to the communications from the wholesome attributes of feminine wisdom within me to address issues and questions. There were some tangible benefits. After the murders at Columbine High School in Colorado I put this practice of silence to good use. Firstly, to prevent myself from being overwhelmed and secondly, to provide guidance and solace. The spectre of children shooting children in high schools shocked me very deeply. I was offended by the carnage and angry at society for creating the conditions for children to end up murdering other children. I also had meditation students who had settled in Colorado and they phoned me in a panic. I knew I could be of little help, for I was not in the appropriate space to give counsel to anyone. I had to find a bedrock of understanding and compassion before I could communicate anything worthwhile. After several days of silence and meditation I wrote an essay in one piece titled “Yes, It Can Happen Here.” It provided understanding and guidelines about what to do. It was directed to parents, teachers and children and was sent far and wide across North America and later to Germany and Scandinavia. Steps of mindfulness in terms of specific meditation practices to deal with grief, anger and hatred were provided in addition to a clear understanding of what had brought events to this particular state. I felt it was a necessary priority to provide protective measures for our children. I now speak of my meditation practice after 9/11. When I learned about the extent of the horror, I went into a deep silence and practiced deep looking to generate calm and clarity, to try and understand. It was not easy, as there was so much disbelief, shock and outrage within me which only silence could take care of. It took a great deal of walking meditation, being aware of the feelings that arose and using conscious breath to acknowledge and take care of the strong feelings. I slowed down with meditation and came to a stop, looked deeply and touched the well of understanding that would have been inaccessible if I did not diligently meditate at this time of crisis. I wanted to understand, to grasp the roots of suffering, so that anything I might say or do could act to alleviate such suffering – my own and everyone else’s. 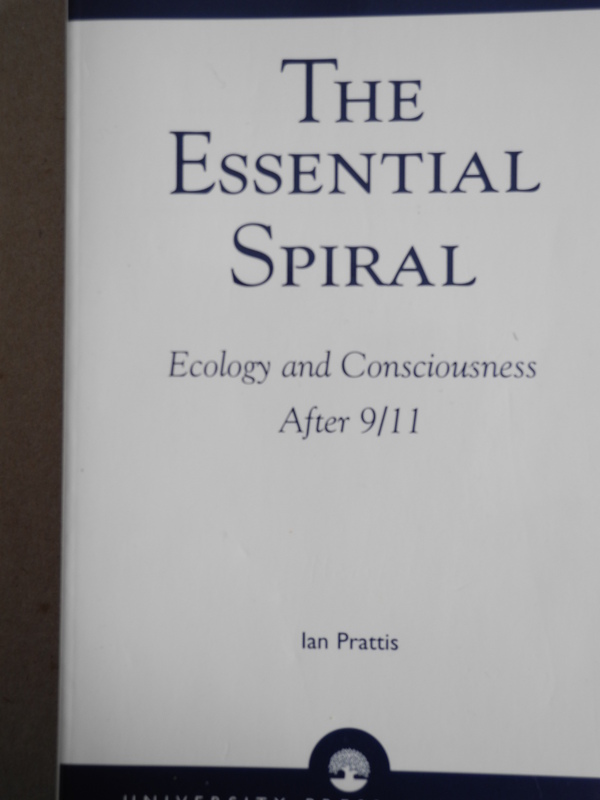 From that place my 2002 book was written – The Essential Spiral: Ecology and Consciousness After 9/11. It was born from the benefits of silence so that I could provide insights for the wider community. I do see clearly and this is thanks to the many years of silence, mindfulness practice and meditation in times of crisis, as well as in times of peace and happiness. My response to 9/11 was guided from silence by the actively cultivated energy of compassion. I do not pretend that this was easy. It was not, but it was the only thing I could do to generate lucidity. I want to talk to you about children who are no longer here. They are dead. Twenty children gunned down at an elementary school in Newton, CT. Children killed as collateral damage in Gaza, Israel, Syria, Congo, Afghanistan and in world-wide violence. We are all grieving parents to the world. The question we all face is – What Now? In the face of grief we must feel it deeply, be hurt by it, taking time to feel the pain of the tragedy. Then come through, determined to make a difference. STOP IN SILENCE: REASSESS: ENTER THE BODHISATTVA. Stopping requires calling in the support of wise friends, counselors and Sangha so we can begin to see clearly and give ourselves the chance to find ourselves. Stillness and silence is needed, not social media distraction – for we now have to look for a new direction and leadership. To reassess the 21st century, we must look deeply at the factors involved in the Newton, CT massacre. We will see a complex, intertwined tapestry with the easy availability of guns and drugs, compounded by societal tolerance of violence through the worst that cyberspace and Hollywood have to offer. Plus the very serious common denominator shared by the killers stretching back to the Columbine massacre. This is the factor of mental illness in pre-adult white males who are caught in an identity trap that they escape from through violence and murder. This is their five minutes of fame that enables them to be remembered. 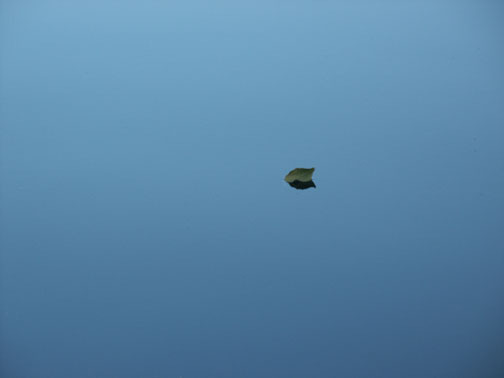 They occupy a toxic landscape of “not love”, “not connected.” And this is what requires the attention of our mindfulness. How do we begin?